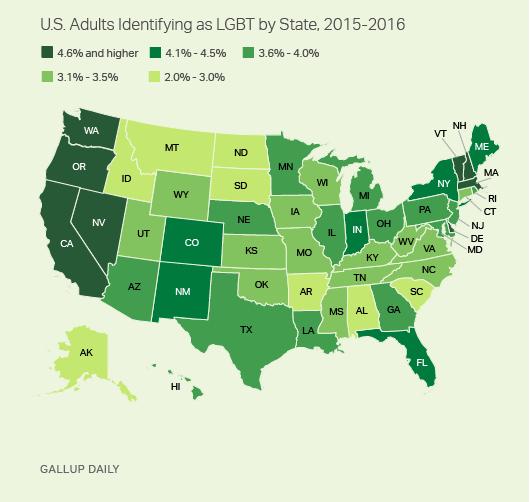 Home »FAQ »How many people say they are LGBT? How many people say they are LGBT? ← Previous Previous post: Won’t bisexuals just decide to be straight when the going gets tough? Next → Next post: What is MSM? What is On the DL? What is a Bromance? Are They the Same?